I've already told you about five watches that you can buy for under $50. Then I asked myself, "Time Bum," I said, "what if someone wanted to just go crazy and spend twice as much as that? 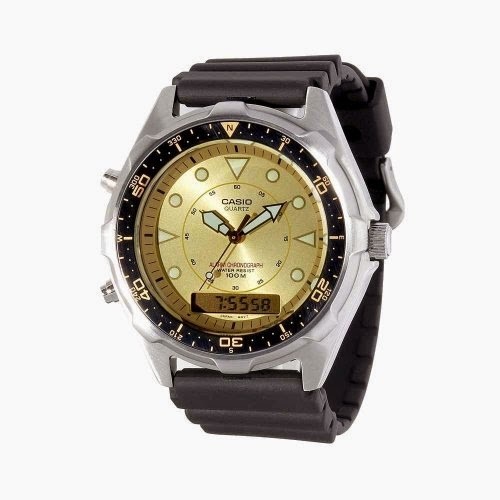 What wonders await a watch cheapskate with up to $100 in his fist?" After careful research, I found some dandy little numbers out there. I now bring you five watches, worth buying, that sell between $50 and $100, and not a penny more. You know I couldn't put together this list without mentoning Vostok (read my previous reviews here, and here). These hardy Russian automatics with their acrylic crystals, throwback dials, and 200 meters water resistance start just over $50 and with exception of rare models or special editions, you will hard pressed to find one for over $100. They offer several case styles, sizes, dials, and finishes so shopping for the perfect Amphibia is half the fun. Order yours from Chistopol City or Meranom. Seiko 5s are like potato chips, you just can't stop at one. These tasty little watches are usually the first step on the road to affordable watch addition, and why not? They are cheap, have a great looking pilot dial, a display case back, and the rock solid, 21 jewel, 7s26 automatic movement. The 37mm case is on the small side these days, but the proper size for a classic military watch. Don't like the beige dial? Then head over to Island Watch and try one in black (809), blue (807), or green (805), for just $65 each. Grab a couple of 18mm NATO straps and play mix-n-match. 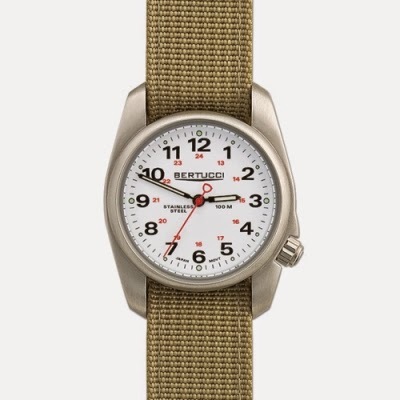 The A-1S is a modern incarnation of the classic military field watch. This hardy quartz has a 36mm stainless steel case with fixed lugs, 4 o'clock screw down crown, and 100 meters water resistance. 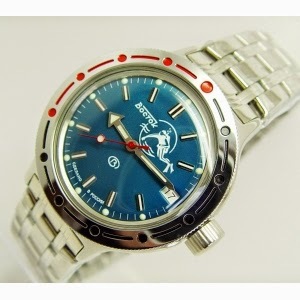 In true military fasion, the dial shows 12 and 24 hour time, and it is supplied on a nylon pass through strap. 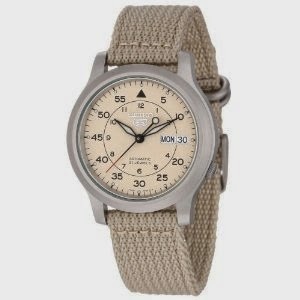 It lists for only $89, but you can get yours at Tactical Watch for $79. Are these other watches too small for you? Then check out the Lancaster Bomber. This aircraft-inspired quartz has a 44mm case, fat onion crown, and a massive date magnifier drawn from the bubble turret of its WW2 namesake. What is not big, is the price. 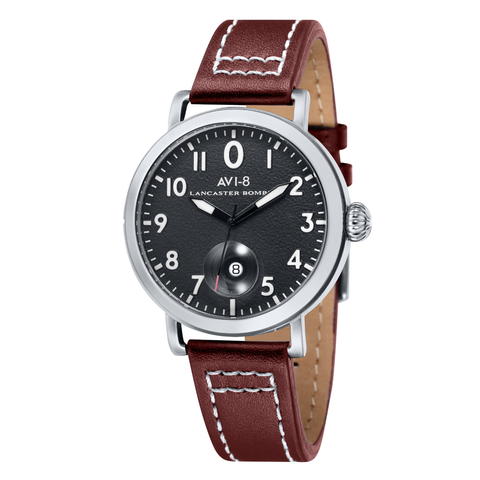 It lists for a whopping $290, but you can snap one up now at Avi-8 Nation for just $75.